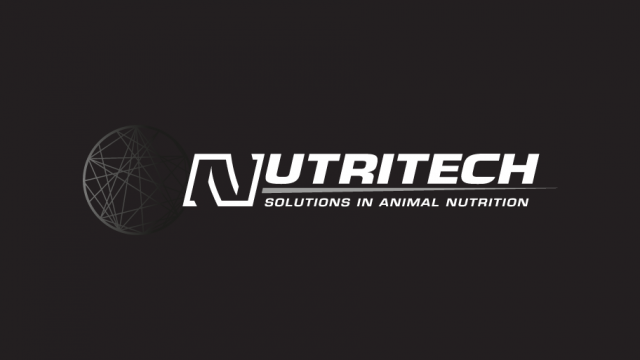 With a change of ownership, it was important to redefine the brand and the company’s visual identity. Whatever was contracted to evolve the logo, positioning and supporting collateral across all facets of the company and its product range. Whatever’s primary objective was to subtlety evolve the logo to avoid the need to re-educate. 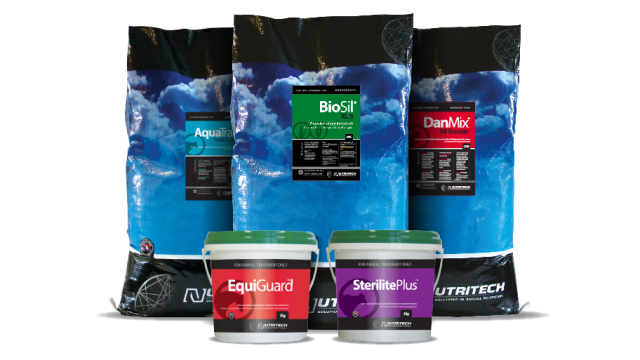 With over 300 products in 6 categories, it was imperative that the labeling reflected the new direction as well as aiding in-store visibility. 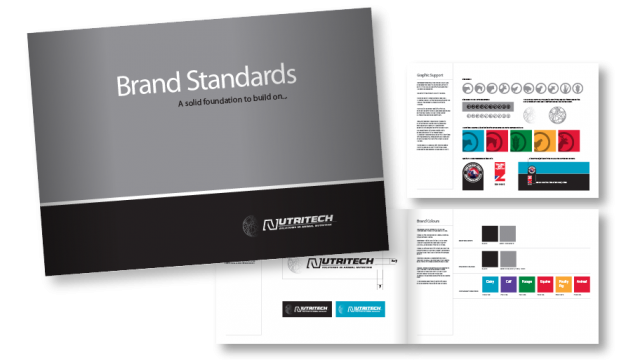 A graphic structure was developed for the product names, creating continuity and recognition. Colour coding was introduced to help define product groups, as was a range of category icons. General definition between products has been established along with a system to further identify category suitability. 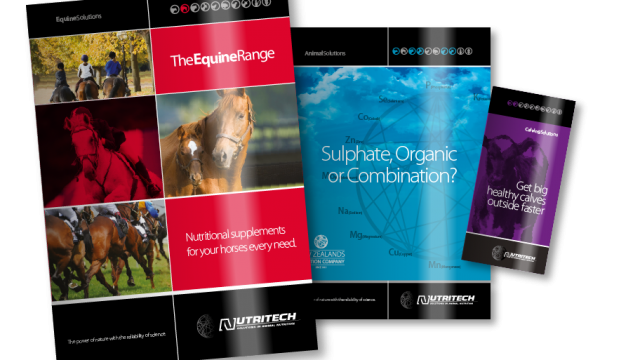 Nutritech, in support of both its products and best practice, publish manuals targeting specific sectors of their market. 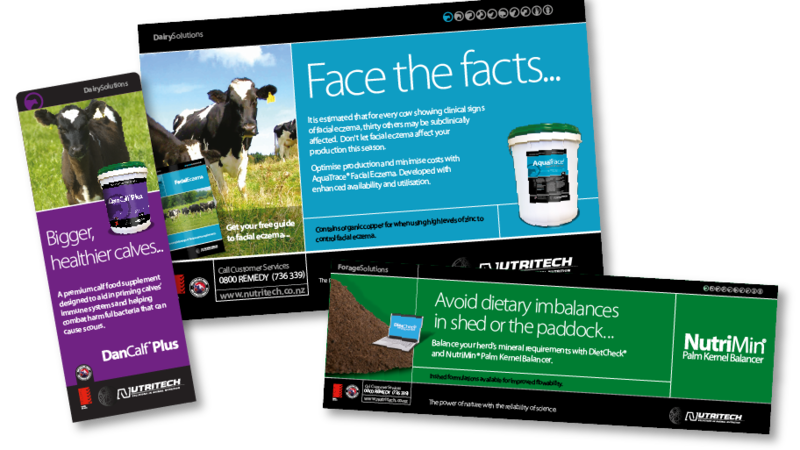 These are delivered as required by clients through the Area Managers. They are added value products that not only promote the product’s role and benefits, but also deliver facts, information and how-to guides. These are created and designed solely to improve the customer’s outcomes, and strengthen the relationship between customer and adviser. 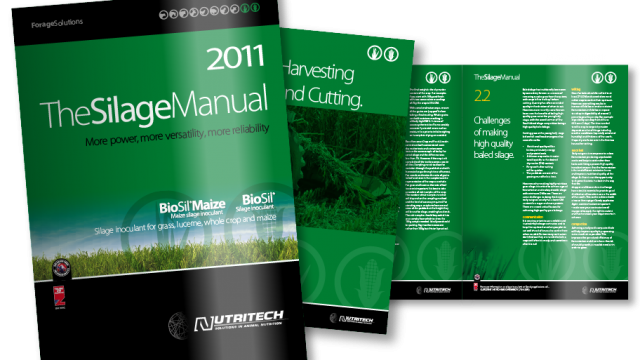 With the new product name formats, the labeling required upgrading to capture the new brand livery as well. All labels where assessed, and continuities across all categories established. Templates where designed to simplify and clarify the crucial information. Creating awareness of the product name and function while standing out amongst the competition was primary focus in the development of the advertising templates. With simplified message targeting the key benefit, Nutritech have seen a greater awareness and uptake. 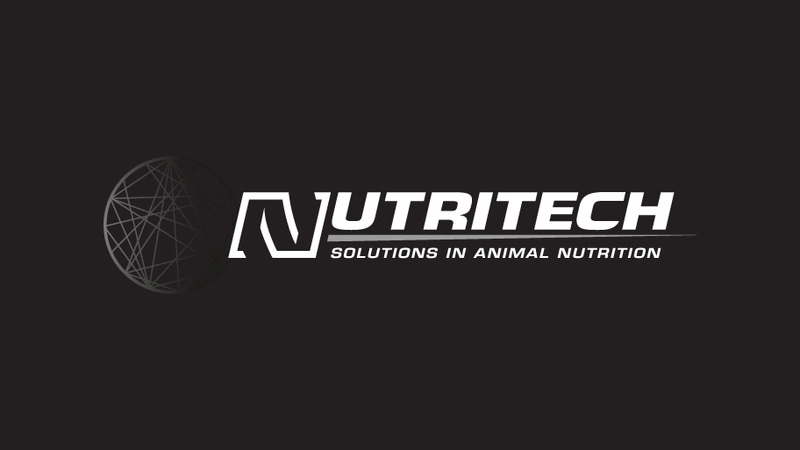 Nutritech also acts as a distributor for various other companies. With all brand stories, there is the need to remain flexible enough to accommodate any situation. The product offering is housed inside the brand framework while still allowing the product brand to function without loss of identity. Working with budgets means that sometimes you have to work with what you have. 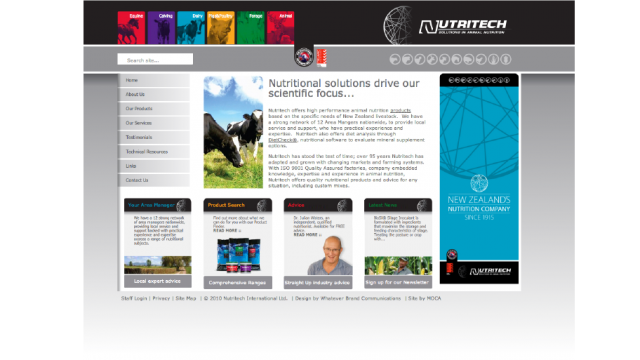 With Nutritech we used the existing website framework and built over the top. Thus saving money while achieving a superior look and functionality that better reflects the values of the brand.